While clean lines and unadorned, functional looks are in vogue these days I often cannot resist the temptation to add embellishments to my projects. 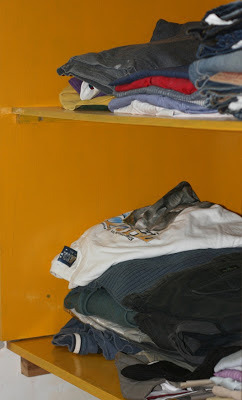 Not too much but just the touch of an accent, an extra something does in my view add greatly to an object's aesthetics. One way to embellish a project is to add ornamental banding such as those that can be obtained ready made in many establishments selling timber. 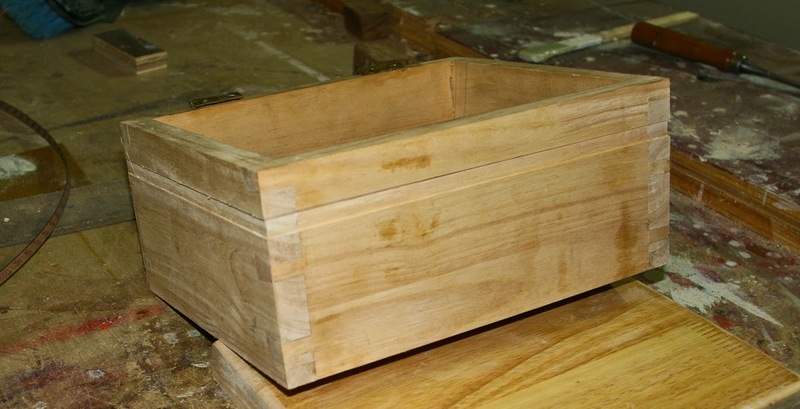 The heat and then the humidity of the last couple of months having considerably slowed down my woodworking, I had been toying with a couple of dovetailed boxes made some time earlier. These were experiments in dovetail making and I had consigned them to a corner intending to finish them at some point later. Yesterday, I pulled out one of them and wondered what else I could do with them. 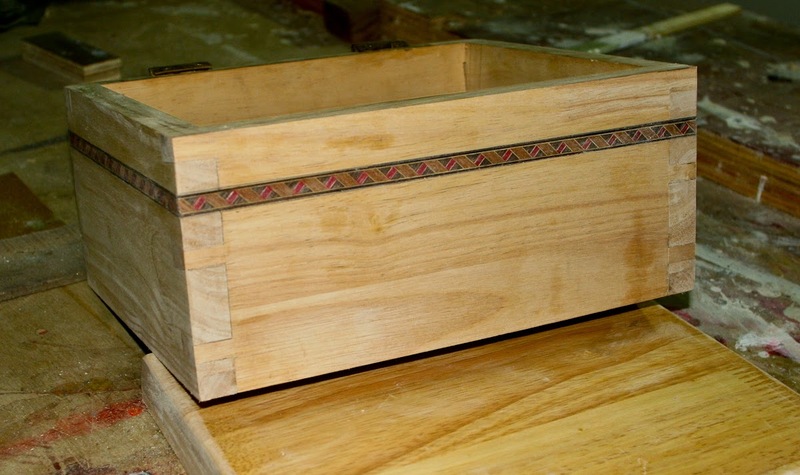 A simple box made of dovetails is pleasing in itself but having made many of those I thought I should try to take them a step further. I decided to use some of the ornamental banding purchased some months ago and never used. They are quite pretty and come in many patterns. They are less than 1/32nd inch thick but need to be inlaid. The best way to cut a groove to set the banding is by using a router with a bit of an appropriate size. I selected a banding that was 3/8th inch wide and used a straight cutter to the same diameter to rout the groove for the inlay. Setting the depth of the cut is easy but a steady hand is called for when using the router with an edge guide. A slow and steady movement with the router will result in a clean straight cut. The banding is attached with the usual PVA (Fevicol) glue and requires a little sanding after it has dried. With a bit of finish the box should look a little more exciting. I've been referring to you posts here on and off for quite a while now and I think it's high time I thanked you. 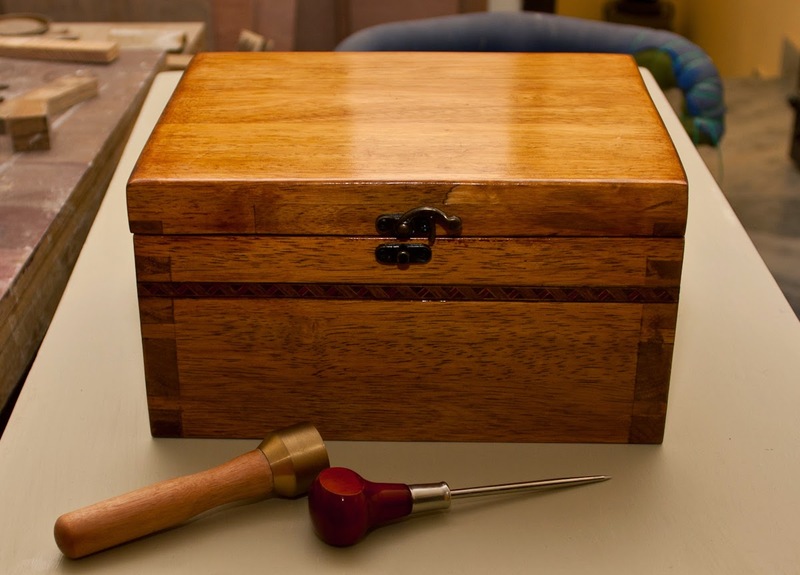 Your blog is of immense value not just for Indians but for anyone who's getting started with woodworking. My own journey so far has mostly been confined to Youtube and Amazon, I obviously intend to get started but since it's strictly a hobby I've promised myself not to put even an iota of pressure on myself and only stick to doing what makes me happy at a pace that makes me happy. The bit you mentioned in one of your posts about hobbyists having a great day just mulling over a project definitely rang a bell. Your blog has been an immense help and since you've been at it for a while it's achieved reference material status. Thanks once again and happy/safe woodworking. Hi Indranil. Could you tell me where you get fittings for small boxes, like the latch in the picture. Vinay: I have found a small shop in Delhi's Chawri Bazar that sell these and other steel and iron hardware. These are extremely cheap and well made which frankly is unusual. 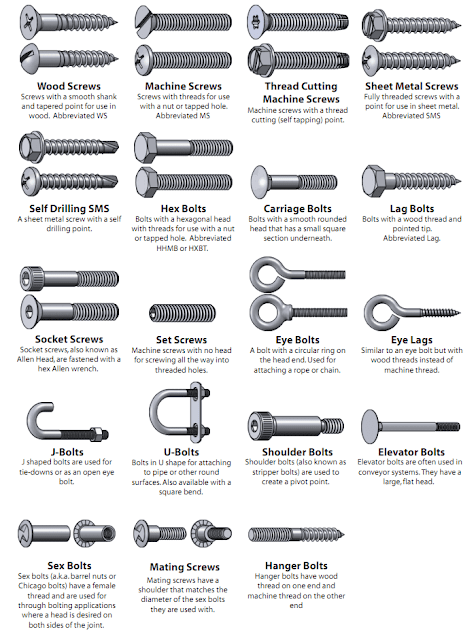 I am sure you would get these in your local hardware market. Hi Indranil ji! I'm a woodworking enthusiast recently shifted to Bangalore. I intend to make a jigsaw puzzle out of plywood at a woodworking shop here, but I'm not sure as to what this type of cutting is called in carpenter terms. Hope you can help. Regards. Not diverting the topic but to just answer your question!! What you need is a very fine blade for this kind of job. If you plan to make many puzzles look of a scroll saw. The hand tool for this job is a fret saw with spiral blades. Hope this helps. Hi Indranil, It is a pleasure to read you posts. Thanks again. I have found that these bands. most of the times, are poorly made. They don't come with exact widths. Since you didn't mention the router bit you used, I felt to mention here. The bit used for wood is different from ply wood. Solid carbide compression bits are used for ply wood. For wood it is anti-compression bits. Both are available starting from sizes 1/8 of an inch. They are very expensive. 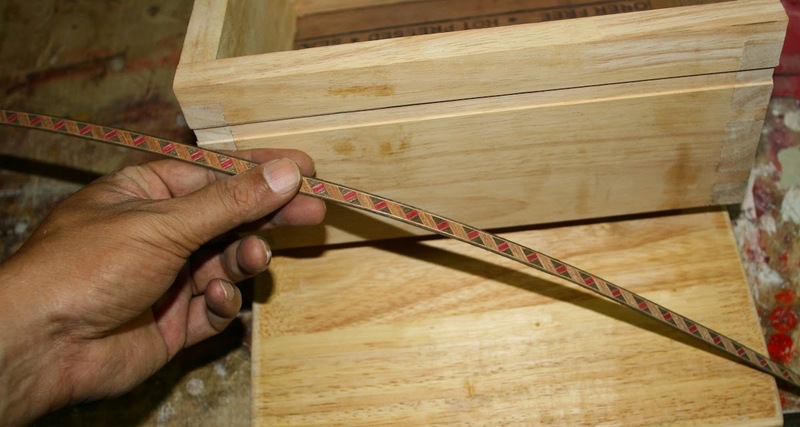 Use a bit that is much smaller then the inlay width and take more passes. For hand tools enthusiasts, Fillister plane is the tool.